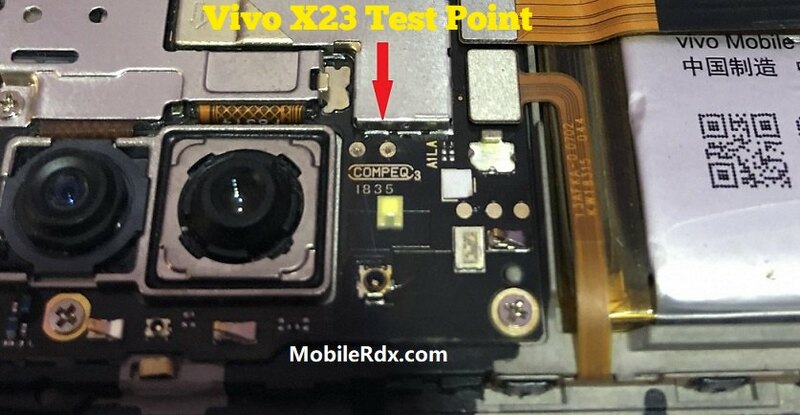 What is Vivo X23 Test Point – EDL Mode? Install stock ROM on Vivo X23. Flash Vivo X23 without unlock bootloader. Bootloader unlocking permission not required. Recovery dead Vivo X23 by flashing firmware. Remove Vivo X23 User lock without any tool. Upgrade or downgrade Vivo X23 firmware versions easily.